White Rose has been added one more alliance into global marketing with high technology serious product range and became more powerful in the Turkey and World market. The Indian company Technique Invention (I) Pvt.Ltd. 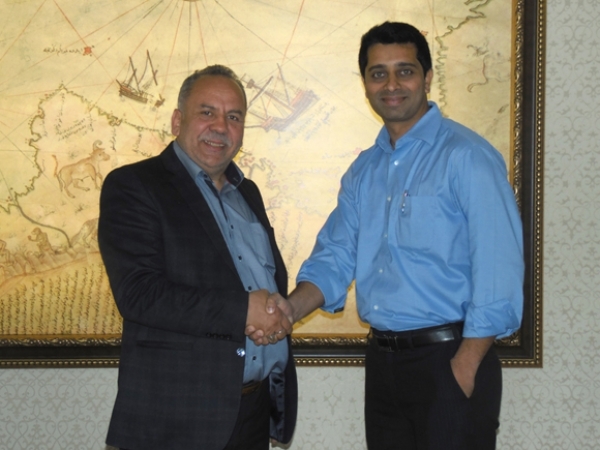 has signed the contract with White Rose and started to importing products to their own domestic market. The owner of Indian company Mr. Gaurav Raut has proved their power and mentioned about his gladness for corporation with White Rose due to quality production in that sector. 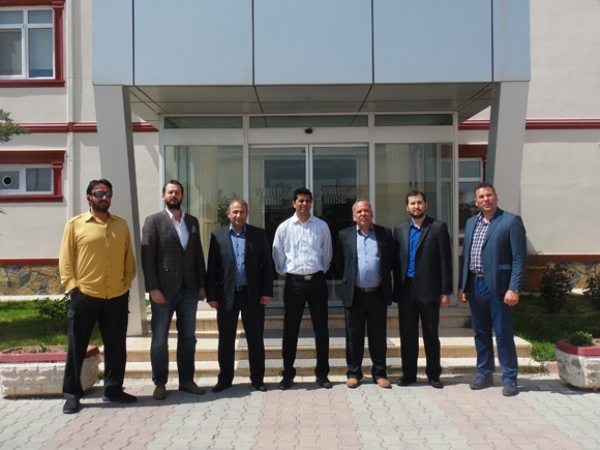 The Indian businessman has been invited in to main factory of White Rose which located in Karaman and get the training about all automated products by Mr. Musa Akgül who is chairman of the board. Mr. Musa has said that " Global market prefers us exceedingly, trust and quality is the important point of this and the real is that we are improving day by day. Also, the Indian company has proved this authenticity via distributor contract with us, we are thankful about this"